Rarely do events collide to give us such opportunities. And when they do, Mr J and I are agreed that they should be grasped with both hands. 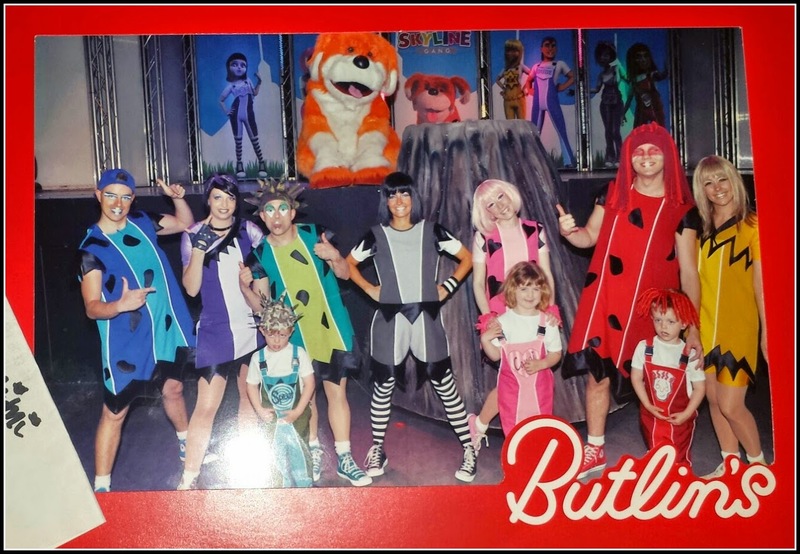 Accepting an invitation as a #ButlinsAmbassador to experience the Just for Tots breaks was something we knew we should do as a family. With two under-5's the opportunity to enjoy Butlin's 'just for the little ones' was too good an opportunity. This new experience, introduced by Butlin's in April, means that we know our week will be aimed at young children, and, for our three, this has caused much excitement. The knowledge of seeing Fireman Sam, Angelina Ballerina and the Skyline Gang has made counting down the sleeps a new motivation. Adding Mister Maker and a Little Tikes Playground to the mix and nearly tipped them over the edge. (If Tom doesn't get to meet Mister Maker I think I'll be in sooooo much trouble!). Bespoke meals by Annabel Karmel MBE, who works with Butlins on specially-designed nutritious and tasty meals that will go down a treat with everyone. ‘Pushchair Porters’. A unique service upon arrival to help parents transport their toddlers and belongings from the car to the room with minimum fuss. Nap-time Buggy Walks. Customised quiet route maps to help little ones drift off through the landscaped gardens and out along the beautiful beaches that neighbour our resorts. Drop-in style activity sessions and shows that are repeated throughout the break – so it doesn’t matter how long your little ones take to get their shoes on or finish their breakfast. Butlins will be offering “learn-to sessions” so everyone can see their little ones achieve big things like learning to swim and ride a bike. And the best thing is everything takes place within walking distance of your accommodation, so you can wave goodbye to car seats and ‘designated drivers’. Oh my, to avoid the disappointment of my children not being tall enough. To be able to have things which will specifically benefit them. To know that everything can be expererienced and appreciated by my little people. And of course my diva's will love this. And me, I just love receiving emails like this! 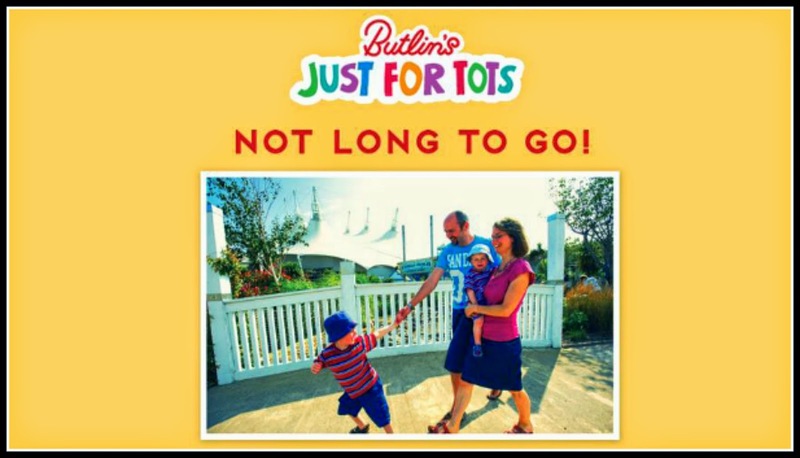 ‘Just for Tots’ short breaks are available at Butlins Bognor Regis, Minehead and Skegness, with 4-night Monday to Friday breaks running across all resorts until September this year. Disclosure: We are receiving a four-night break as part of our role as a Butlin's Ambassador. We will be reviewing this break honestly and all opinions contained are our own.